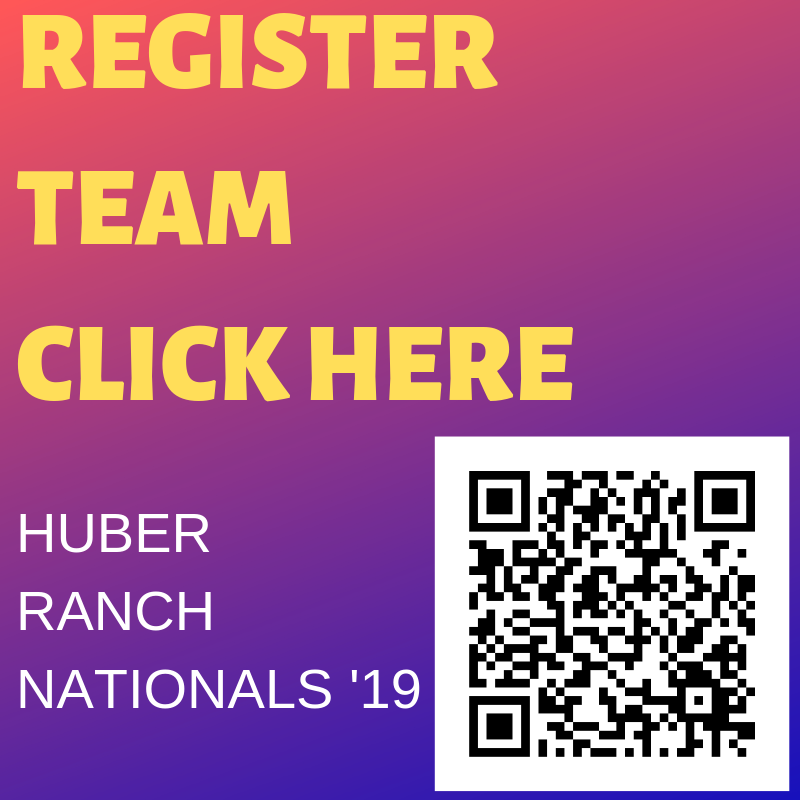 **TEAM ACCOMMODATIONS** Room blocks under "Huber Ranch Nationals"
Contact Georgia for more information. Sponsorship Opportunities for maximum exposure! Click here for details.